In the past, military families faced challenges with adoption. Today, organizations such as Military One Source, provide substantial support to military families in the adoption process. Learn about the adoption process and military adoption benefits. Try to complete the process while at one duty station. Moving in-between may cause a repeat of costly steps. Deployments could put things on hold and lengthen the process. If you live overseas, use an agency that works regularly with U.S. citizens. 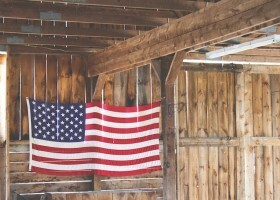 Living overseas may complicate the required criminal background checks. Use the military law enforcement office at your duty station as a resource. If you plan on adopting from another state or country, be prepared if you need to travel. Make sure you have alternative plans in case you do not have the flexibility. Your expenses can be reduced via the Department of Defense Adoption Reimbursement Policy. Military members may be eligible for 21 days of non-chargeable adoption leave. Ensure your health insurance coverage is updated. TRICARE automatically covers children, but after a certain amount of time, you will need to submit enrollments forms to maintain coverage. Families adopting a child may qualify for a tax credit to help offset costs. Credit may be carried forward to the following year. Agency adoption – Agencies can be public or private. Public agencies are state-run and place predominantly foster children of elementary or high school age. Private agencies have more infants available, and birth parents often have a say in who adopts their child. Independent adoption – This type is common and legal in almost all states. You can use your own resources and networking skills to find a child, or work with an intermediary, such as a doctor or lawyer. Identified adoption – A blend of independent and agency adoptions styles. Prospective parents locate a birth mother, then the agency steps in to counsel the birth mother and adoptive parents. International adoption – Adoptions of this type involve a citizen of one country adopting a child who is a citizen of a different country. 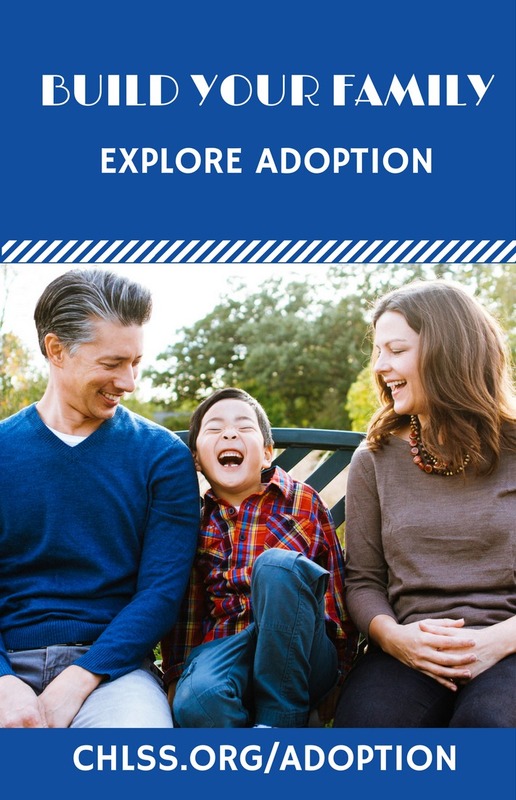 Agencies specializing in international adoption can help you with this complicated, yet popular option. Open adoption – This option involves some communication among the adoptive parents, the birth parents and the child. The adoptive and birth parents decide how much communication will occur. Different options for adopting provide many paths to welcoming your child. 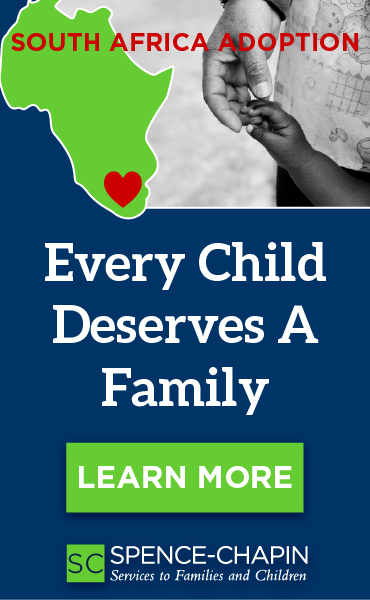 You should think carefully about what kind of support you will need in the adoption process. Call Military OneSource (1-800-342-9647 or for international toll-free dialing options visit http://www.militaryonesource.mil) to schedule an adoption specialty consultation to find out more about your options and the support available to you.